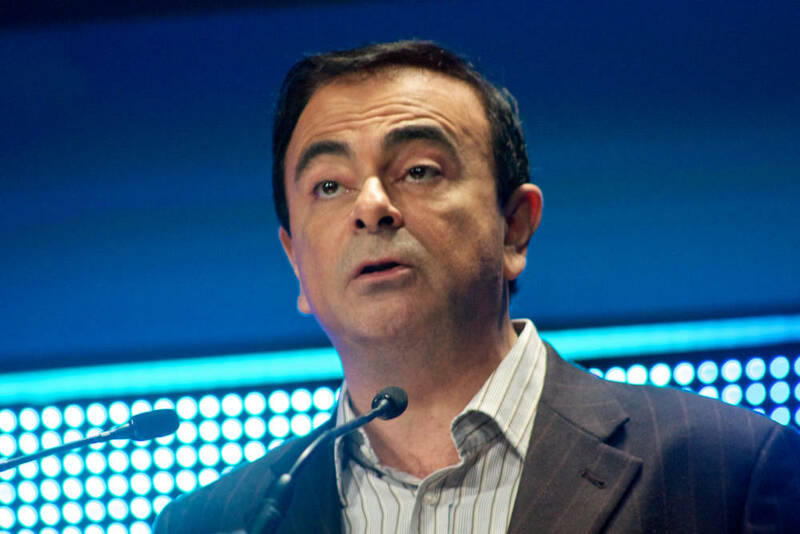 Carlos Ghosn was regarded as one of the smartest business leaders of our time. An icon who transformed the auto industry, saved Nissan from bankruptcy and forged a global alliance between Renault, Nissan and Mitsubishi that almost catapulted it to the number one car maker in the world. I interviewed Ghosn at least twice during his visits to the Indian operations of both Nissan and Renault. He was a rockstar CEO, someone who had everything it took to succeed: the vision, the respect and trust of his people all over the world—especially in Japan, where they thought he was a demi-god—plus the execution skills to navigate internal politics and bureaucracy. Today, as Ghosn cools his heels inside a detention centre in Japan, his almost invincible aura is all but shattered. His colleagues, including a few of his own prodigies at Nissan’s Japanese operations, have publicly confessed to being terribly let down as the stories of excess started to trickle in. Back in Lebanon, however, where Ghosn was born and also controversially involved in buying a fancy home, there are, of course, plenty of conspiracy theories doing the rounds. It may take a while for the haze to clear. One thing is certain: Ghosn’s iconic status as a leader who redefined an industry will be lost forever. And no one is quite sure how long the global car alliance he crafted will now last. Ghosn’s story is no different from General Electric’s phenomenal fall from grace. Here was a company that defined modern management, as we know it. Jack Welch and Jeffrey Immelt were both seen as legendary leaders. A little more than a week ago, The Wall Street Journal put together a compelling long-form story titled General Electric Powered The American Century—Then It Burned Out. Unfortunately, the story is behind a paywall, but hopefully soon, an experienced business journalist will put together a detailed book on what really sank GE. 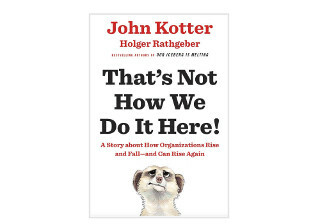 And that ought to become mandatory reading at all business schools. The compass of leadership and business management, as we know it, is being continually reset. The rise and fall of iconic leaders and companies always makes for fascinating study. And I’d argue that our understanding is best shaped by a good selection of in-depth, independent and authoritative books published every year. That’s why we invited D Shivakumar, one of the most voracious readers we’ve known, to curate his personal list of top ten business books of 2018 for Founding Fuel’s community of readers. Shiv, as he is known, clearly didn’t disappoint. So as the year draws to a close, put away the TV remote, curl up with a large mug of tea and enjoy a few titles that you might treasure from Shiv’s selection! Happy reading! Shiv’s done a terrific job of curating this list. All the ten books he’s chosen are worth reading. 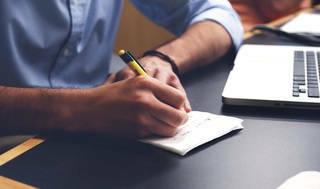 I’ve picked out two books from his list that caught my eye—and also generated considerable conversations with some of our learning engagements through the year. 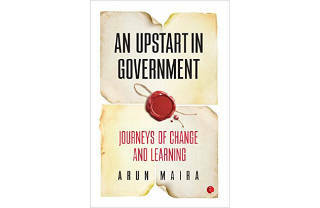 This book is an unabashed tribute to Andy Grove, the late Intel boss by his subordinate Doerr. 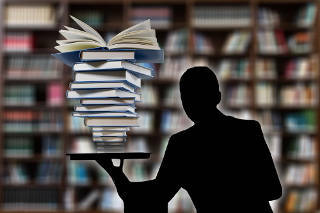 Business is wedded to numbers, metrics and PowerPoint presentations. 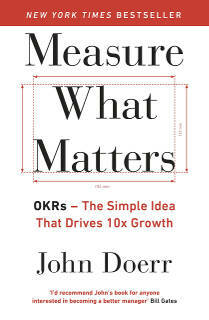 This book is about OKRs—Objectives and Key Results—that Grove and Doerr ran at Intel. 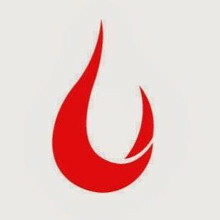 Doerr’s objectives are high-level goals and key results are memorable milestones on that goal journey. This book starts with the concept of OKRs and ends with an uncatchy acronym labelled CFR (conversations, feedback and recognition), which is taking OKRs to the next level through continuous improvement. 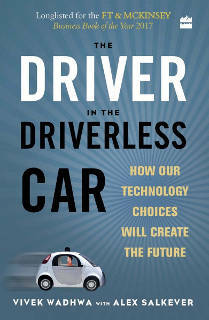 Wadhwa explores the relationship between human beings, technology and automation. He wants an ideal world where technology benefits all and reduces inequality. He outlines the risks and rewards of technology and asks if technology promotes autonomy or it makes us even more dependent on it? Wadhwa is a technocrat and not surprisingly a cheerleader for the ‘technology is good’ team. He cautions that privacy will be a concern with technology. And now, for the full list, click here. New Year Resolutions are meant to be broken, they say. It needn’t always be the case. Instead, what if you told yourself: I believe anything is possible in 2019. And it could well be. If that’s intriguing enough, download a free booklet called the YearCompass for yourself. It’s a great way to close out the past year. And also plan the next year. You can either do it on your own, or in a group. It is a smart way to stay invested in your goals and ambitions that you’ve set for yourself and your team. And all you need is a bit of quiet time. And a hot drink! Think of it a fun and useful way to say goodbye to 2018 and ring in 2019. Will India muddle along, fall apart or will the flotilla advance?